Patricia Todd doesn't hold back from saying what's on her mind. The 61-year-old Alabama legislator jokes that one of the things she loves most about her state is, "You can say anything about anybody as long as you say 'bless their heart' at the end of the sentence." 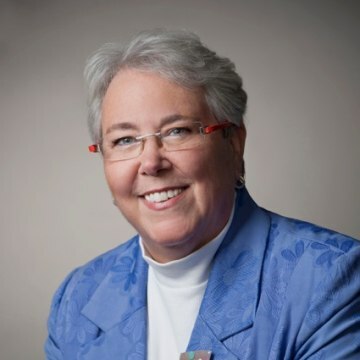 Her directness and sense of humor is likely part of what got Todd elected despite the odds; not only is she Alabama's only openly LGBTQ public official, Todd is also a white woman representing a black-majority district in Birmingham. 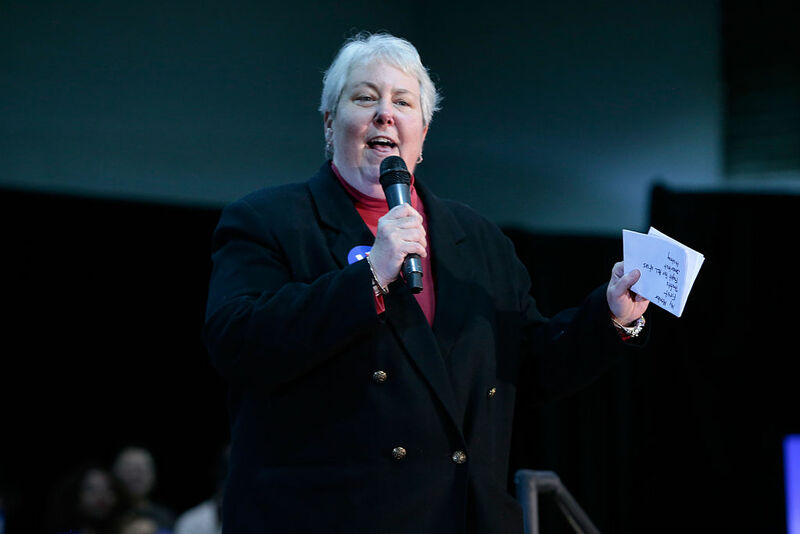 "I never thought I’d run for office, because I knew I was far too liberal for the state," said Todd, who was elected to represent her district in 2006. She's now been in office for eleven years. Originally from a small town in Kentucky, Todd became an activist in her early 20's after her husband at the time bought her a copy of Ms., the feminist magazine founded by Gloria Steinem: "I read it cover to cover and was pissed off. I've been pissed off ever since!" Then, while working for the National Organization for Women in the early 1980's, Todd fell in love with her first girlfriend. Todd's election in 2006 surprised people; while more liberal states like Ohio had no openly gay legislators, Alabama was the last place expected to vote one into office. The election quickly catapulted Todd to media stardom, with reporters shadowing her: "The first couple of years, I swear people thought I was the only queer in Alabama. Everyone called me for everything." Being "the first" can be nerve-wracking, and the pressure of being the state's highest-profile member of the LGBTQ community made Todd feel she had to tread carefully at first. 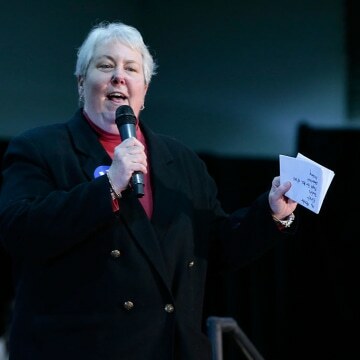 "My legislative agenda does not include a lot of LGBT-focused issues. I mean, we’re in Alabama — I’m not going to get anything passed," Todd said with a wry realism. Instead, her focus is on poverty reduction, government transparency, and lately, marijuana legalization. 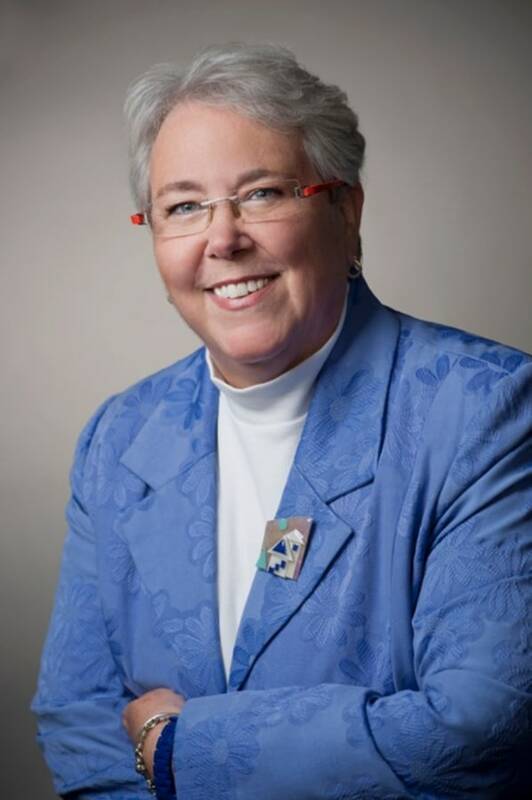 The thing she's most proud of as state representative is her ability to prevent legislation from passing: "Alabama has only passed one anti-gay bill since I’ve been in office, but we’ve killed every other one, bathroom bills and all, that have come up." The anti-LGBTQ bill Todd refers to passed on May 4 and allows faith-based adoption agencies to refuse to place children with LGBTQ families. Todd opposed the bill, but then ultimately signed it after an amendment was added that prevented it from applying to state-funded agencies. In a legislature packed with evangelical Republicans, Todd said she does what she can. She spends a lot of time talking to her conservative colleagues in order to understand their perspective and make hers known to them. Now, Todd is beginning to look to the future. She plans to run for one last term, which would have her leaving office in 2022. But she doesn't plan to leave an empty spot: "I’m trying to groom some people to run for office so that we always have at least one openly gay politician." While she works on mentoring her future replacement, Todd is also enjoying her first year of marriage to her current wife. Together, they'll ride in Todd's brand-new Corvette convertible (a newlywed gift) in Birmingham's LGBTQ pride parade June 10. The car's vanity license plate reads "LGBTQ1," Todd said. "I get a lot of looks but haven't gotten shot so far." It's a joke, but it belies a serious issue. Todd has received death threats while in office and regularly gets harassing emails and phone calls. Even those threatening calls are handled with Todd's signature humor. "I’ll actually call them back. They usually hang up, they’re so embarrassed," Todd said. "But you’ve got to have a sense of humor if you’re me and you’re living in Alabama."